for $269,900 with 4 bedrooms and 2 full baths. This 2,592 square foot home was built in 1996 on a lot size of 6726 Sqft.. 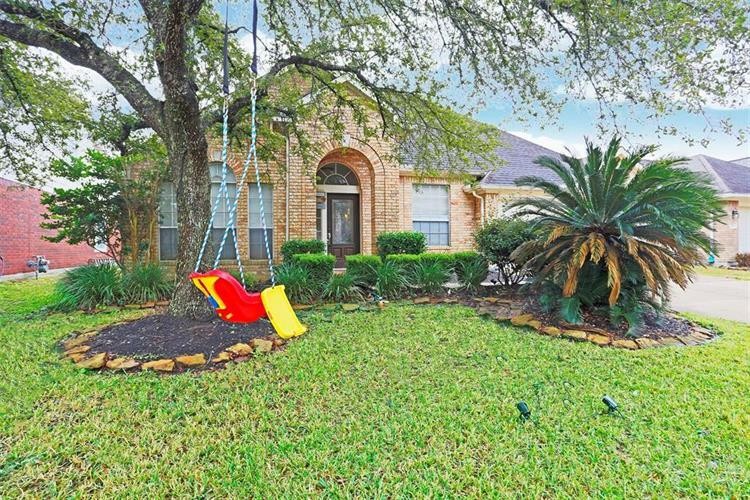 Wonderful home located in Southwyck Subdivision. 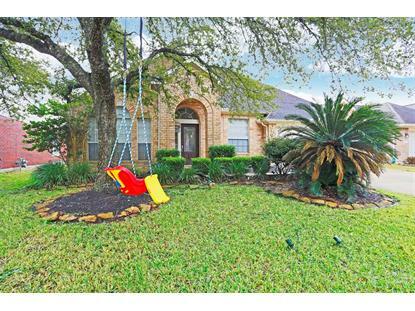 This 4 bedroom, 2 bath property has great curb appeal and lots of space! Home opens into den and leads into the gorgeous formal dining area. Very spacious kitchen with ample cabinet and counter top space, skylight, lots of natural light, and open view into the living area. Living space is huge with high ceilings, wonderful fireplace, crown molding, and beautiful windows. Master bedroom is also very spacious and has high vaulted ceilings and massive master bathroom suite. Master bathroom has huge ceilings with skylight, soaking tub, stand up shower, dual vanities, and a massive walk in closet. All guest bedrooms are well sized and have excellent closet space in each. Laundry room that opens into garage. Home has lease until end of Sept but has been well kept and maintained. Schedule your appointment today!